We knew they were coming, but even with knowing that, we still had some major surprises from the Disneyland ticket price increase. 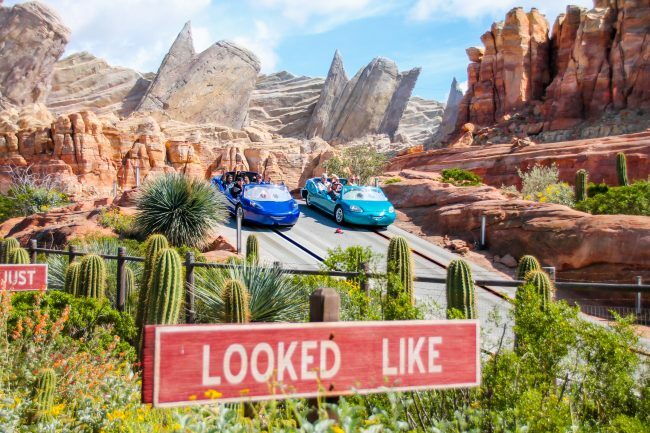 Before you panic because your vacation budget has to be adjusted, read this post and learn how you can benefit from the increase, and what the increase tells us about the future of Disneyland vacations. It never ceases to amaze me. Every year, as a Disneyland blogger, I warn people “the price increase is coming.” I give my best guestimates as to what day it will happen (and many times I have been right). I urge people to buy their tickets or book using a layaway plan to lock in their price. Yet every year, the day the prices increase, panic seems to ensue. Calm down! It will be okay. I promise. But I promise, there is a lot of good to be had from the price increases. So let’s take a look together at the price increases, and what they mean for your vacation. We had predicted (in our Disneyland With Kids Facebook group) that Disneyland tickets would increase anywhere from $5 to $20 depending on the amount of days. This was mostly true, however, one Disneyland ticket price stayed the same, and one decreased. The one day tickets for Disneyland park are priced on a tier system, depending on how busy they expect the parks to be. Value day tickets are the cheapest, then regular days, and finally peak days are the most expensive, coming in at $135 for a one park per day ticket and $185 for a one day park hopper ticket with the price increase. The value ticket is where we received a pleasant surprise. Disneyland did not raise the price of the one park per day value ticket, keeping it at $97. An even bigger surprise is that cost of the value one day parkhopper ticket DECREASED by $10, going from $157 to $147. It appears that in general, the option to add parkhopper has been decreased across the board, but this ticket is the only one that it actually decreased the price on. Remaining ticket prices increased. The exceptions are the SoCal Ticket deal for this spring and the CityPass. The SoCal Tickets do not increase until next year. CityPass will remain the same cost for a short time. Usually, as the other participating parks change prices, then we see the price increase. You can find current ticket prices on the Disneyland website. Every year when the ticket prices increase, there are a few ways to still score tickets at the old pricing. The main one is by using our partners at Get Away Today. They usually have a select number of tickets left at old prices that expire by the end of the year, so if you are planning on visiting in 2018, get over there and purchase your tickets. 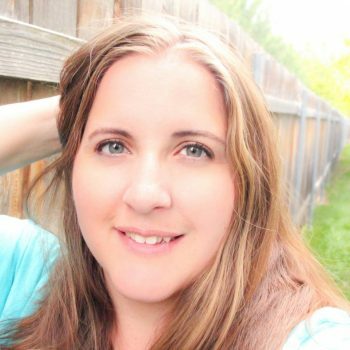 If you book them in a package of 2+ nights, you can use my code CrazyAdventure to save an additional $10. Click the picture above to price your vacation package. Use code CrazyAdventure to save an additional $10 on packages of 2+ nights. You may also be able to find a few other travel agencies who have tickets at the old prices, but again, this will be for a very limited time. Probably the biggest shock today was the drastic increase to Annual Pass prices. In years past, Annual Pass prices have increased around $20-$30 per pass, depending on the pass level. This morning Passholders found increases as high as $150 depending on your pass level. Yeah, my family that has annual passes….NOPE! Not after the increase. But this increase is very telling, and I will get into it in just a moment but first, the unknown. The one we were all wondering about. Did MaxPass go up in price? 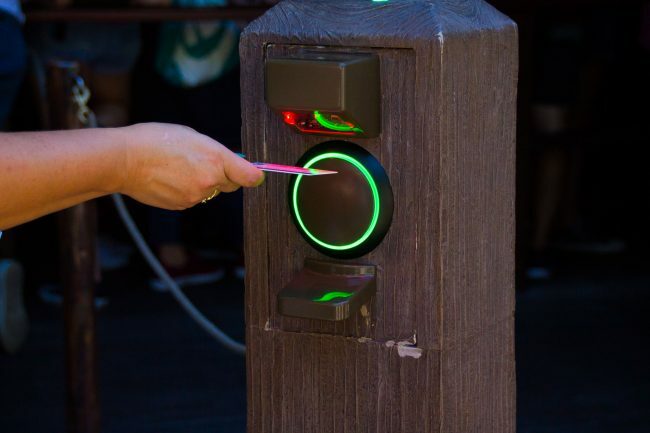 It looks like Disney was not ready to test just how much people will pay for their new MaxPass service at this point. The service, which allows guests to make fastpass selections via the app and offers photopass services, started with an introductory price of $10/person/day. With that “introductory price” wording, Disney bloggers and travel agents were unsure if there would be a price increase with the ticket price increase. The service, which many complained about at first but now most rave about, has been a game changer for Disneyland vacations, and a huge hit. But it seems Disney does not want to test yet if people would be willing to pay even more for this add-on. While it may seem expensive to many, remember that other theme parks in the area charge 5-10 times this much, simply for a service comparable to Disneyland’s free fastpass service. The good thing is, all of these price changes give us a view of what our Disneyland vacations may look like, and what is changing with Disneyland. Digital fastpasses are free. Maxpass is not. We hear year after year that Disneyland is trying to combat crowds with their price increases. I have a lot of thoughts on this and while it is somewhat true, it isn’t completely the case. Disneyland is not only trying to control crowd numbers, but the types of crowds they get. That is why the Annual Pass Increase is so telling. 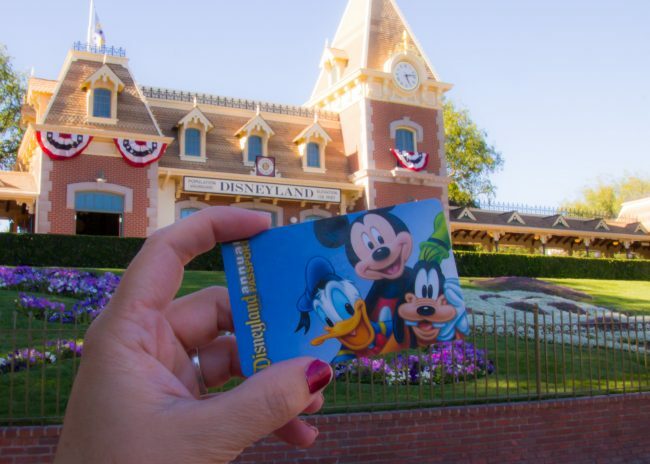 Disneyland has come to realize that even though many locals have the Southern California Annual Passes, which block them out during major travel seasons, a growing number have started purchasing Deluxe or Signature level passes. With the payment plans available to all California Residents, a $20 increase in price, spread out over their paymanet plans, does not affect them much. 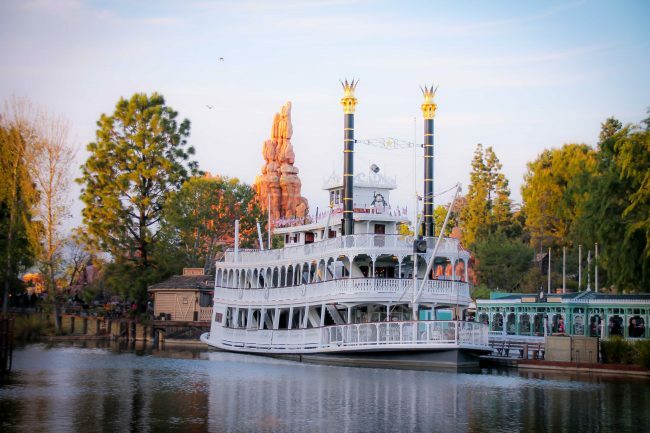 Disneyland can not simply “get rid of payment plans” which many people feel would solve their crowd problem entirely, because it still relies heavily on locals to fill the parks during the weeks when tourists are not in the area. In an area with such a high cost of living, many simply would not purchase annual passes if they had to pay for them up front. 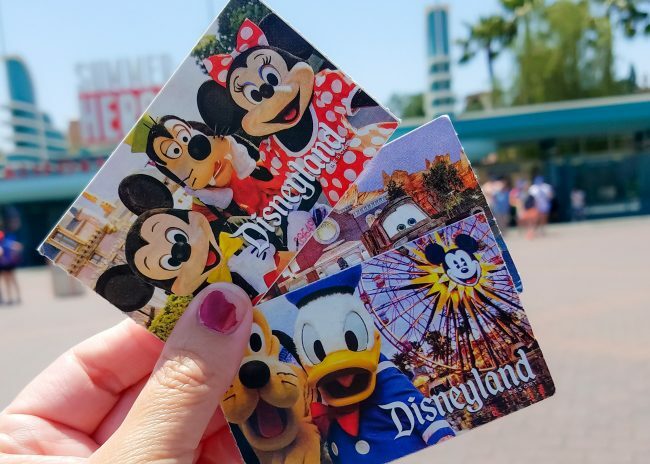 A great compromise for Disney was to give the Deluxe and Signature Annual Passes a much larger price increase, while minimilizing the Southern California Annual Pass price increase. This definitely shows that Disneyland is hoping to limit locals to non-peak times by making the other passes unaffordable to many more locals, while keeping the Southern California options within reach. It is getting the best of both worlds for them (they hope). What does this mean for your vacation? Well, it means that in the next year or so, as passes expire, many locals may opt for a lower pass level. Especially if they are buying passes for an entire family. Which means they will most likely not be in the parks if you are traveling during spring break, summer or winter vacations. It also means that those on the Signature Pass will go down to the Deluxe Pass. The Deluxe Pass has some blackout dates, like days surrounding Easter or 4th of July, that tend to bring the crowd levels down very low during those popular travel times. It also means, if your family had planned on purchasing annual passes, and taking two trips in one year, you may need to redo the math. That may not be the best deal for your family anymore. But what it mostly means for your vacation is that Disneyland gets it. They see that those of us who are traveling to Disneyland want to come and be able to enjoy our time and that it could be a once in a lifetime vacation for some families. 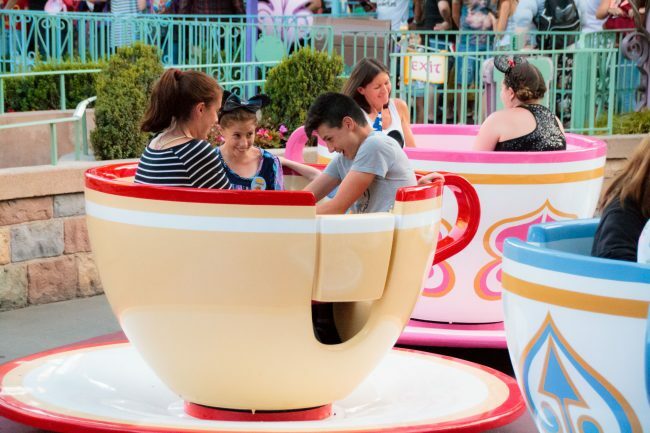 They see that locals are making the parks so crowded that some families are finding that the cost is not worth coming to Disneyland once a year, or every few years. We are starting to see a shift. Disneyland wants to be a destination vacation, much like Disney World is. And this just proves that it is working to get there before Star Wars Land opens in 2019. Be sure to join our Disneyland With Kids Facebook group for all the best deals, news, and tips on planning your Disneyland Vacation. How To Go To Disneyland for Cheap Next Year! « Using Your Tax Refund To Vacation? Read This First! This is the first time we’ve had the So Cal pass (I just got it two weeks ago not even thinking about increases!). I’ve always had the Deluxe (kids too) until they brought in Signature….the I had the lower Signature pass for parking. However, as a local, I don’t go on weekends, holidays, or vacation times anyway because of crowds…and thus I decided instead of $60/month for Signature I’d get us all the $20/month So Cal pass (I got three as my youngest is 2 and husband doesn’t do Disneyland). So I got three passes for what I would have paid for one (kind of). We average Disneyland once a month, so the $20 parking, as much as it pains me, is happening. I will feel less bad too if we ever skip a month.